Our doctors have been working together for more than 31 years, providing patients in upper Montgomery County optimal dental healthcare and wellness for a lifetime. Our incredible results are inspiring! Check out some of our patients' before and after photos to see their journey to a new smile. Stiles Dentistry provides care above and beyond, but don't just take our word for it. Read what some of our patients have to say! You deserve to receive treatment in a practice that makes you feel comfortable. Schedule an appointment or stop by for a complete tour of our practice. Welcome to Stiles Dentistry. Dr. Dennis Stiles and Dr. Marie Tigani Stiles have been providing comprehensive dental care to patients in Gaithersburg, the Kentlands, and Montgomery County for more than 32 years. The doctors and team at Stiles Dentistry take great pride in working with each of our Gaithersburg dental patients to diagnose, treat, and educate patients on maintaining good oral health. Our mission is to give patients the tools and guidance necessary to achieve their own dental goals. Please use this website to learn about some of your treatment options, including Invisalign® invisible braces, TMJ treatment, IV sedation dentistry, sleep apnea appliances, dental implants, restorative dentistry, cosmetic dentistry, teeth whitening, and more. Patients can count on being treated in a comfortable, family-friendly, state-of-the-art facility by doctors and a team who respect their patients’ needs and concerns. 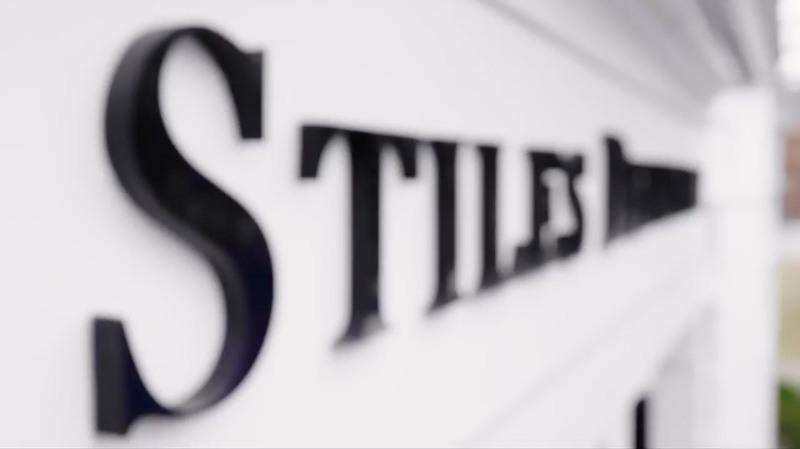 At Stiles Dentistry, we strive to give our patients the treatment and information necessary for optimal dental health and wellness for a lifetime. We look forward to being your Gaithersburg and Kentlands, Maryland dentists. Call our Gaithersburg, MD dental office today to schedule an appointment. With Hybridge dental implants, your teeth can look, feel, and function more naturally than you ever thought possible. We are a place for extraordinary service and beautiful smiles. We are a place for all generations to have positive experiences: a place for patients and professionals to work together for a common goal. We help people recapture their smiles, improve their smiles, maintain their smiles from days gone by, and we help the younger generation to be prepared for the times ahead. By blending art, science and technology, we create the function and esthetics for a great foundation of oral health today and for the future.